We can help take care of your guest’s transport needs with a range of luxury coaches and minibuses to hire. Together with friendly drivers we also offer various classic and modern vehicles and vintage coaches for a touch of nostalgia. 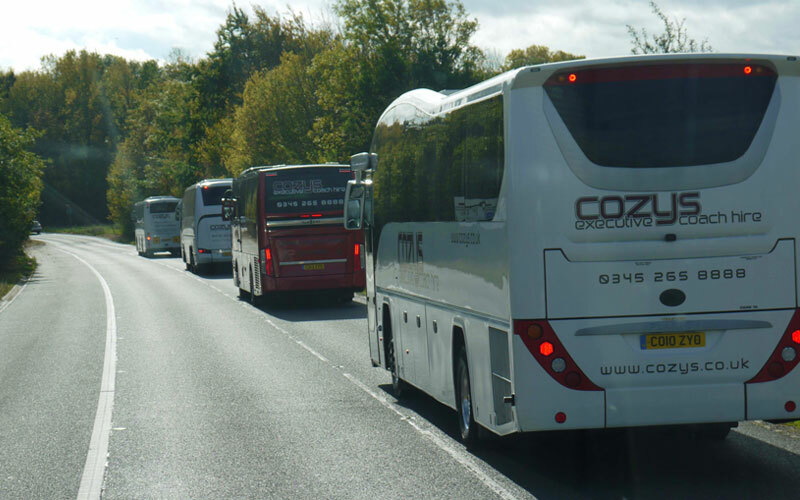 Catering for all group sizes, Cozy covers local and long-distance with a large fleet of modern luxury coaches for hire to ensure that your guests travel in true comfort and style.